Fun with Seniors in Corte Madera! 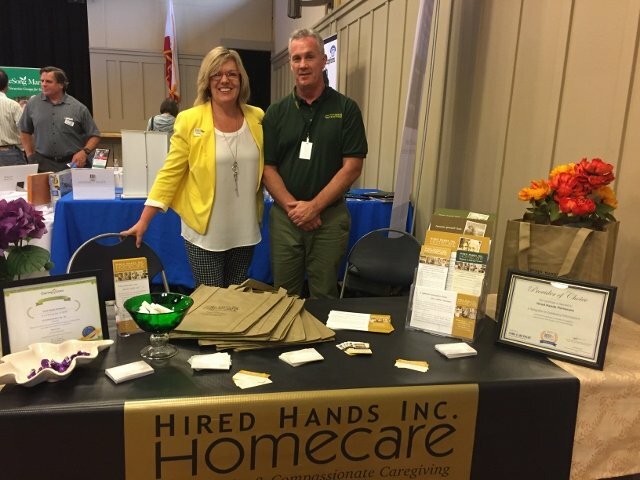 Kirsten and Blake had a great time today at the Annual Senior Fair hosted by Corte Madera Parks & Rec. A fun day seeing friends, industry partners & the community. 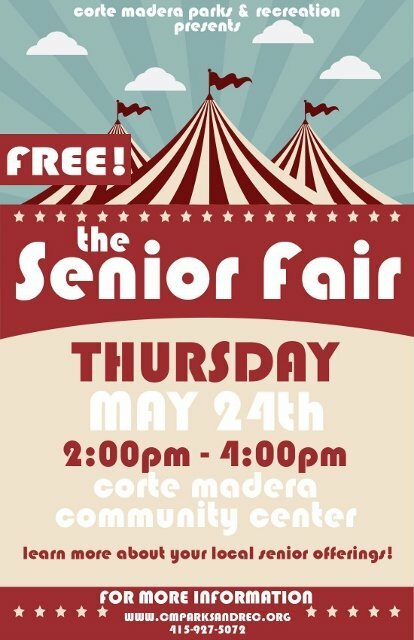 Thanks to everyone for supporting Seniors in Corte Madera!